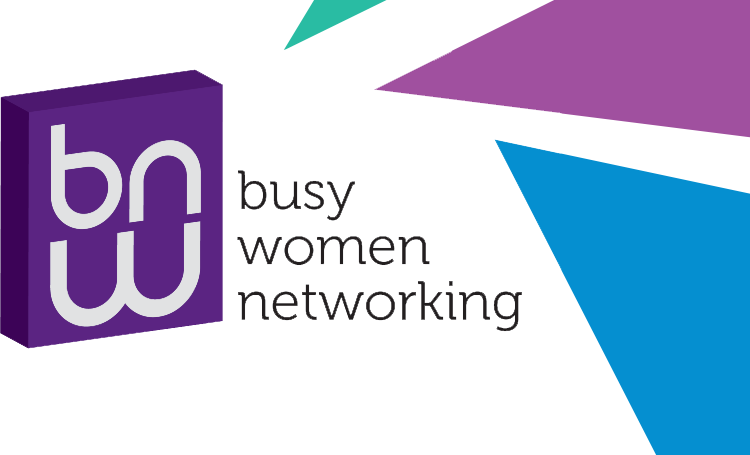 Busy Women Networking is your local networking group for Bedfordshire Buckinghamshire and Northamptonshire. 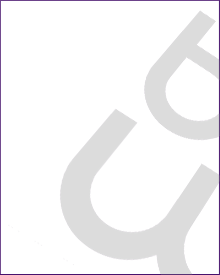 Which meets on a monthly basis but continues to do business throughout the month. We are a formidable group of business women who aim to grow our businesses in a professional manner while at the same time getting to know each other better and having some fun along the way. We meet at Chicheley Hall and Villiers Hotel in Buckingham on a Monday, The Old Cherry Tree in Northampton and Kettering on Tuesdays, Pottersbury House and St Michael's Manor, St Albans on a Wednesday The Anchor, Aspley Guise, The Knife & Cleaver, Ampthill, The Rivermill in St Neots and The Woodland Manor Hotel, Bedford on a Thursday. We run separate networking meetings to keep business conflicts to a minimum and allow everyone to have the opportunity to grow their businesses. 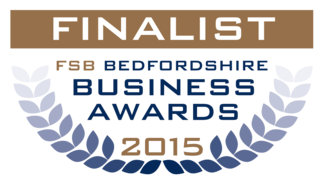 Please browse our website and feel free to contact any of our business members who all come highly recommended. 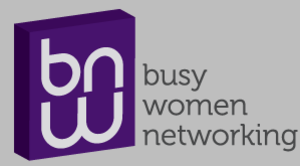 Busy Women just got busier!